You’ll need to copy the link as highlighted below. Keep in mind this link is specific to you, so do not share this link with others. 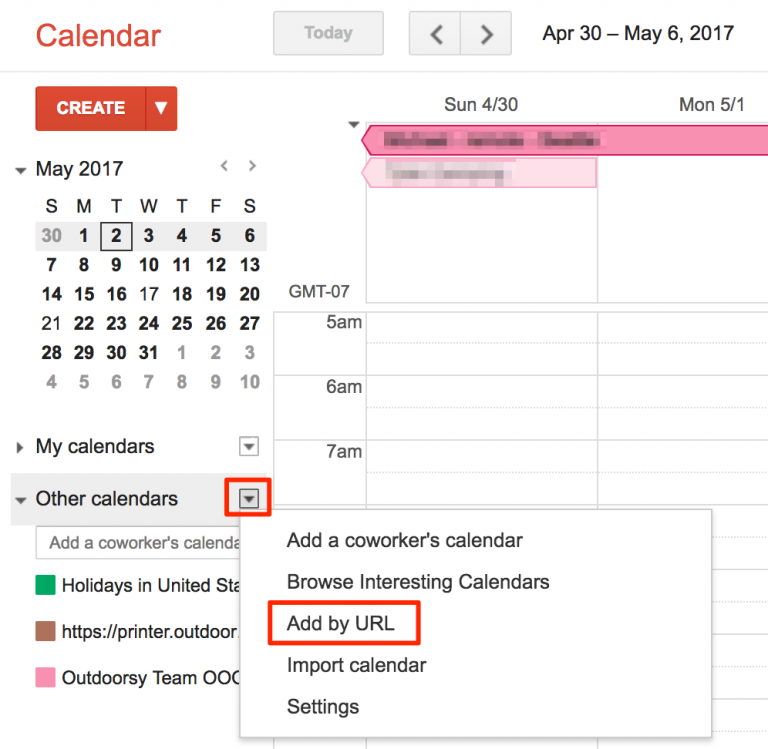 Once you’ve copied the link, you’re now ready to jump over to Google Calendar. If you’re unfamiliar with Google Calendar, you can sign up/log in here. Once you’ve navigated to your calendar, you’ll want to locate the “Other Calendars” section as seen below. You’re almost there! Using the above image, you’ll see we have an option to “add by URL”. Once selected, you will be prompted to paste a link. This is where you will want to paste the link given from Step 2. Congrats! 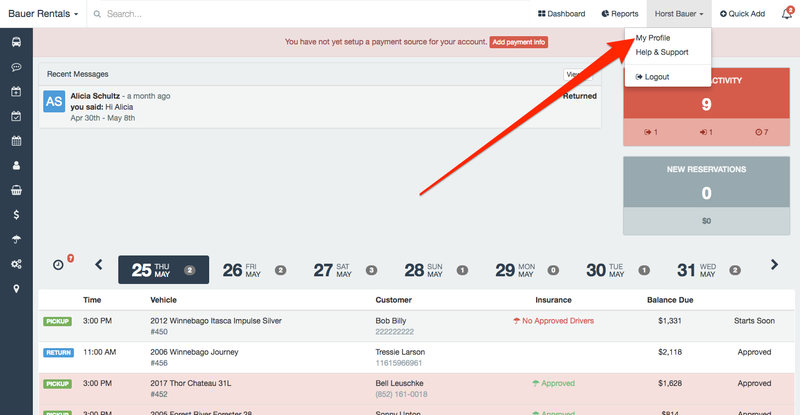 You’ve successfully added your Wheelbase calendar to Google Calendar. Don’t have Google Calendar? No problem. You’re not alone! In the event that you use a separate calendar such as Outlook or iCal, you’re going to follow very similar steps. Continuing from steps 1-2. 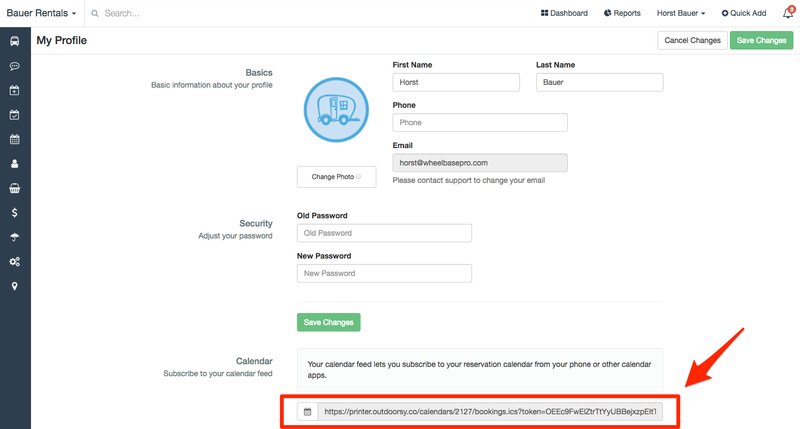 You will want to find an option that allows you to add a calendar using a URL. That will allow you to paste the link given in step 2.